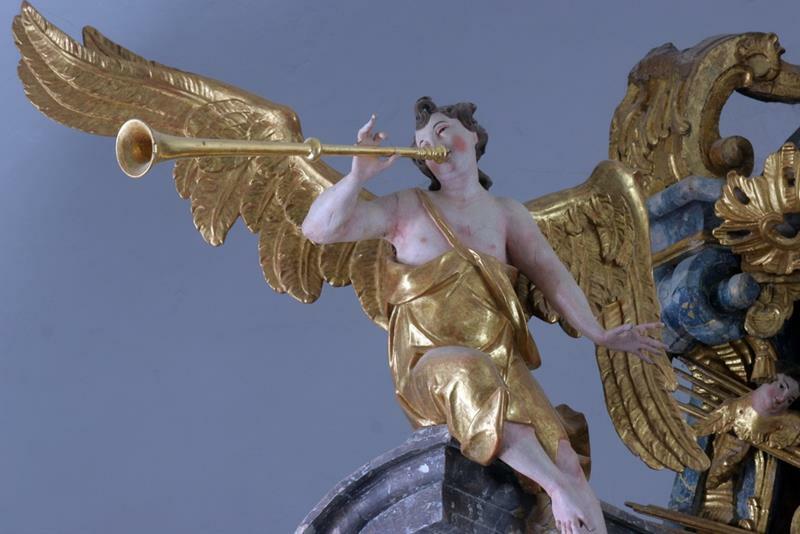 Enjoy festive sound of the trumpet accompanied by organ in the most beautiful Prague´s baroque church! Here you will find detailed program and information about the musicians. For concert visitors is St. Nicholas church open 15 minutes before the concert. Please note the concert has no intermission. Please note that the promoter of the concerts at St. Nicholas church does not provide group discounts. The concerts at St. Nicholas church are known for their high artistic level.